Experiencing Street Creep? 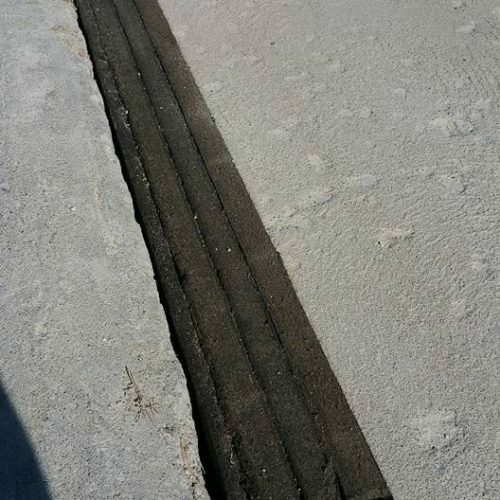 Install a driveway expansion joint. Your home’s foundation is valuable, and you want to do everything you can to protect it. After all, you know that foundation repair can be costly. You’d rather invest in protecting your foundation instead of the much more expensive endeavor of fixing it. That’s why you should be aware of “street creep,” a phenomenon that occurs when concrete streets shift due to traffic, temperatures, and even just natural settlement. Street creep is a threat to the integrity of your foundation. You can tell if your home is suffering from street creep if you can see a gap between your floor and garage footing. It may seem like a minor problem, but it could be doing serious damage to your home’s foundation. Even a one-inch movement can cause tens of thousands of dollars in damages to your home. Cutting a new driveway expansion joint will help prevent future expansion damage from street creep. 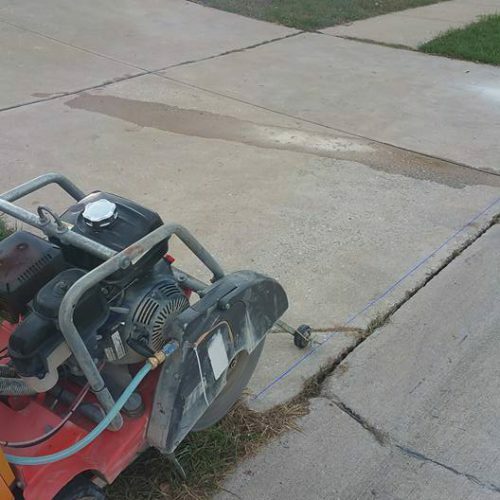 This process begins by cutting a four-inch section out of your driveway to install a new expansion board. 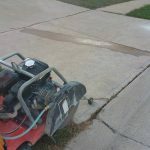 This will help relieve pressure on your home’s foundation and prevent your driveway from cracking due to street creep. Though some municipalities offer free expansion joint services, you should be wary about what you’re getting. Often, they just crudely cut the gap and pour in asphalt that does not match your existing concrete. Beyond unattractive aesthetics, this method can also cause future problems. As street creep continues over time, it will push the asphalt until it forms a hump resembling a speed bump in your driveway. 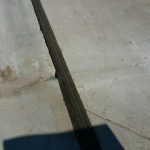 Instead, make a wise choice and invest in driveway expansion joint services from a professional who will get the job done in a way that won’t leave you with more problems down the road. 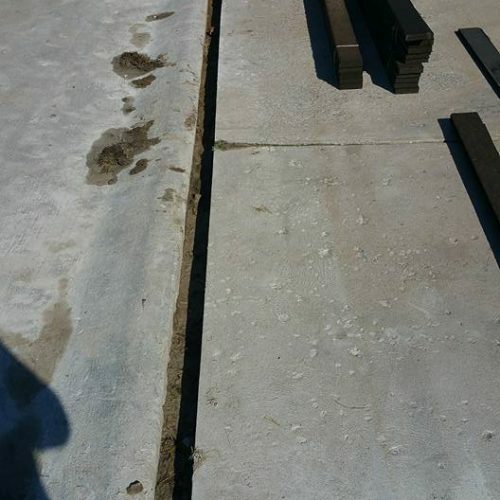 With the proper driveway expansion joint installation, you can rest assured that your home’s foundation is protected from further damage.